Price isn't the only thing when it come to getting your Continental products, experienced customer service is priceless! 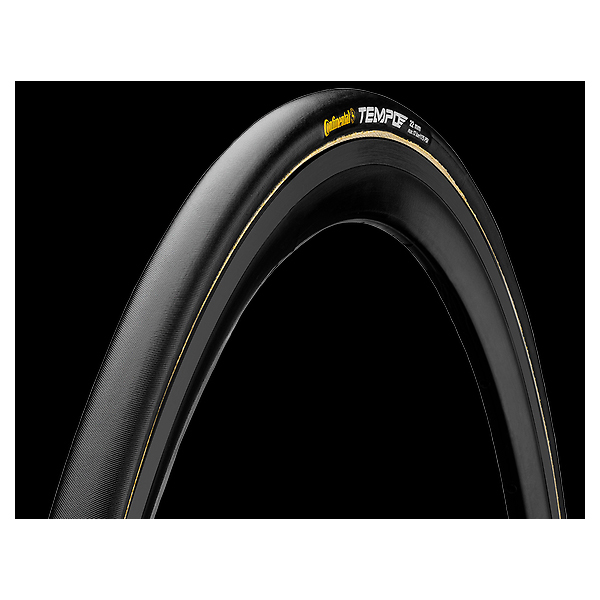 Wheelchair Tires make the largest contribution to the maneuverability of your wheelchair and the smoothness of the ride. When you are in the market for new tires for your wheelchair, these Continental Wheelchair Tires are something to consider. The features unique to Continental Wheelchair Tires add up to a level of comfort and convenience that make mobility a true pleasure. Sportaid is here for you with an exclusive collection of wheelchair tires from Continental, the internationally renowned brand, at affordable prices. 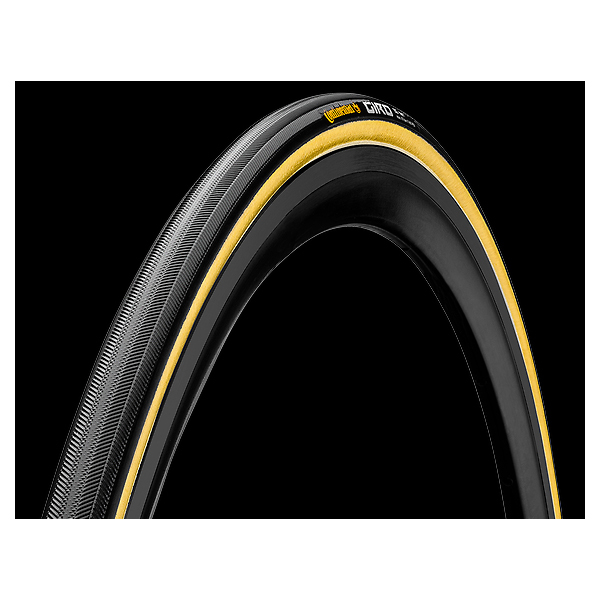 With various sizes to choose from, our collection of Continental Tubular Wheelchair tires is strong, durable and provides stability to the wheelchair while you move safely. 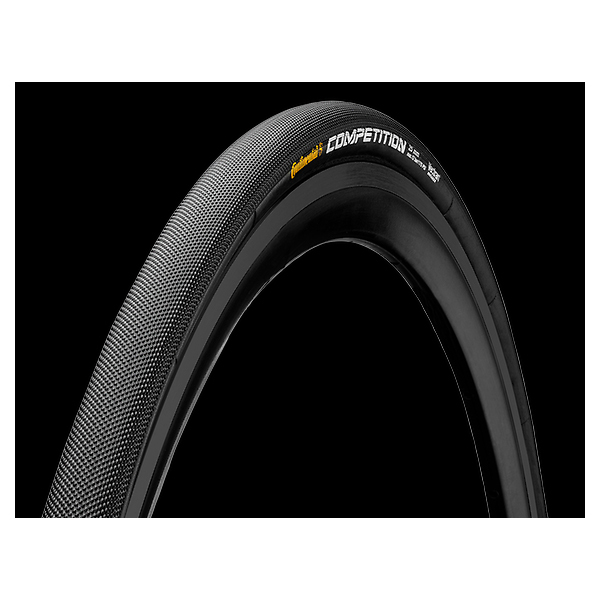 To make your movement swift and safe, browse through our collection of Continental Wheelchair Tires below or feel free to call 1-800-743-7203 for expert assistance. And remember with our Low Price Match Promise, you really will come out a winner big time. 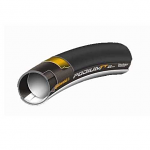 Select the best one according to your specifications from top manufacturers, and save big with Sportaid.com's everyday low prices. 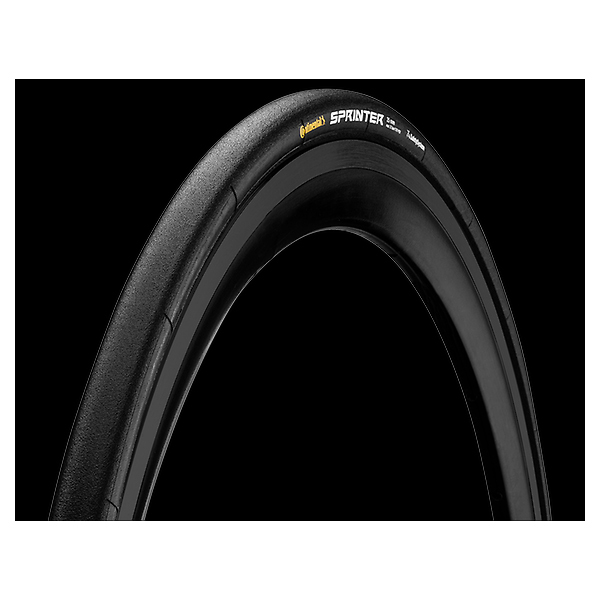 Save up to 29% on Continental Wheelchair Tires at Sportaid today! Very pleased with my cushion cover. Fits perfect. Customer service is great!